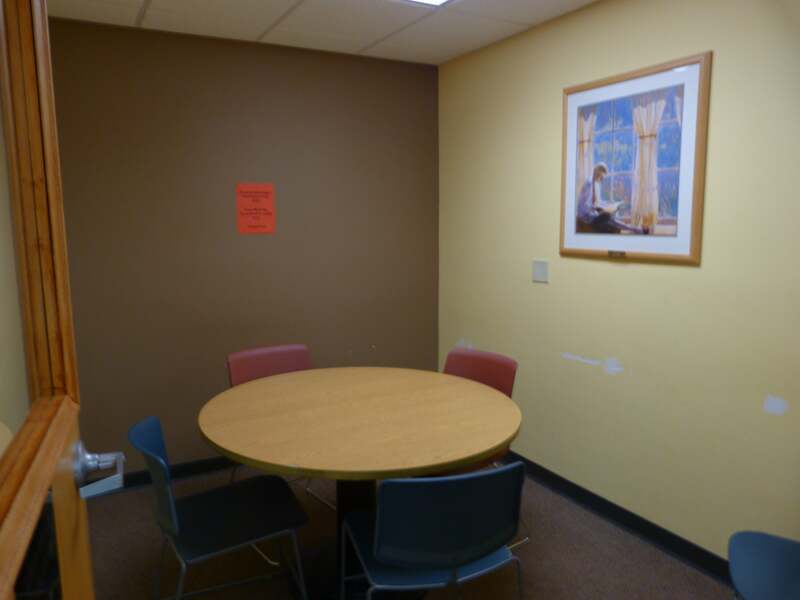 The Burman Family Room occupancy is 70. 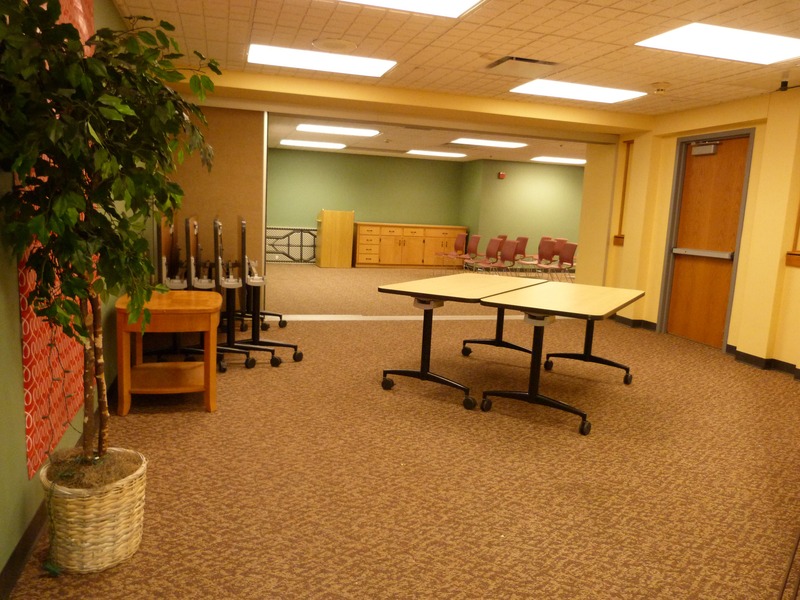 Tables can be configured to accommodate 12-16 people. Room can be divided to accommodate 2 groups. 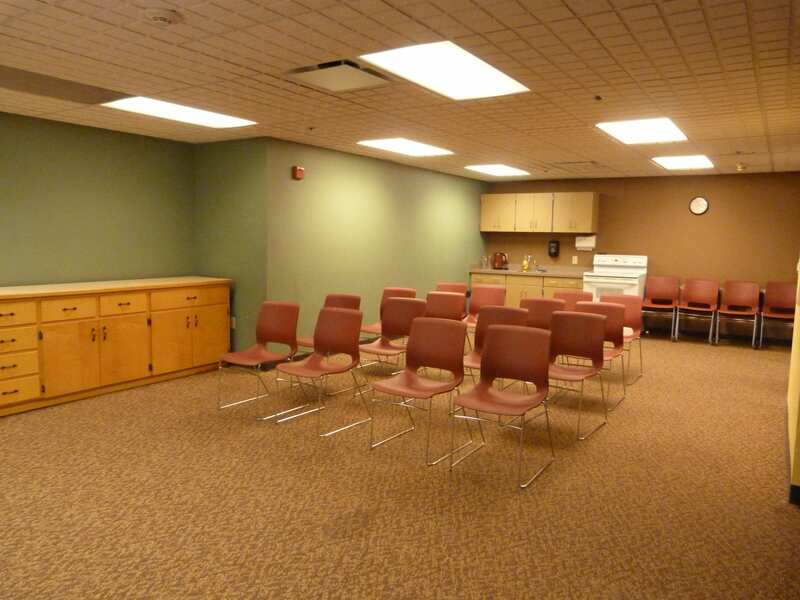 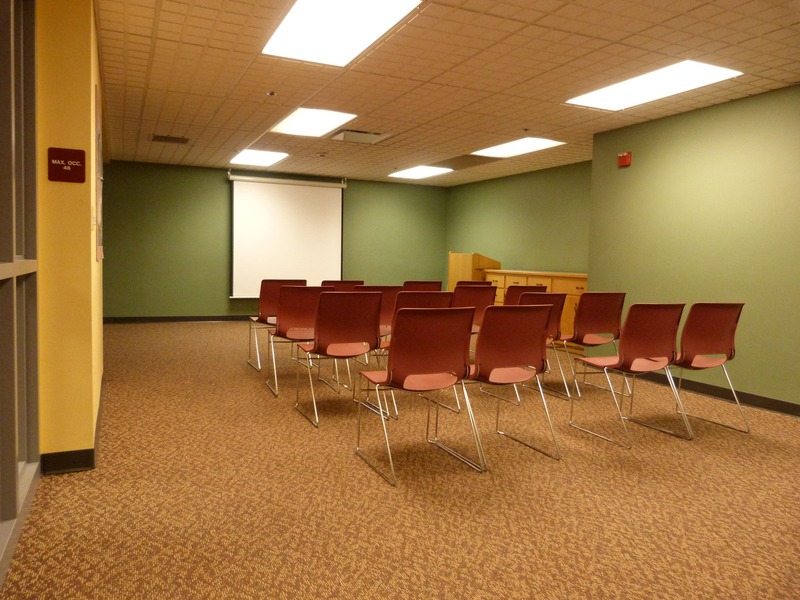 The Amery Regional Medical Center (ARMC) Meeting Room occupancy is 6-8. 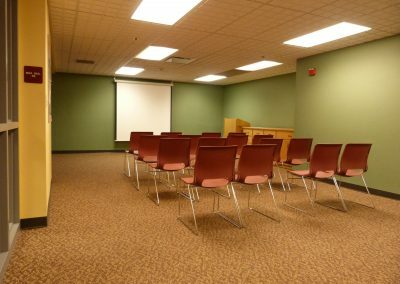 Barbara Sorenson Memorial Meeting Room occupancy is 4-5. 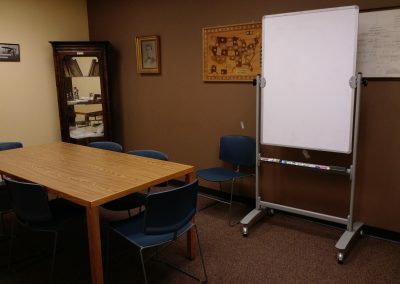 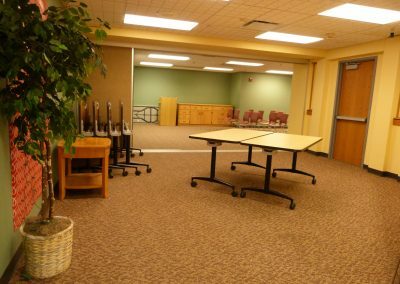 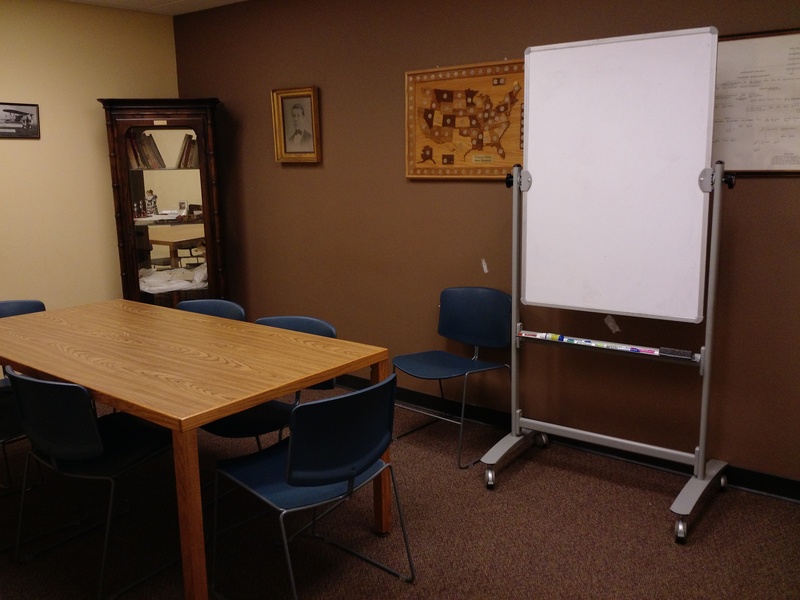 Contact the library to book one of these rooms for a meeting. 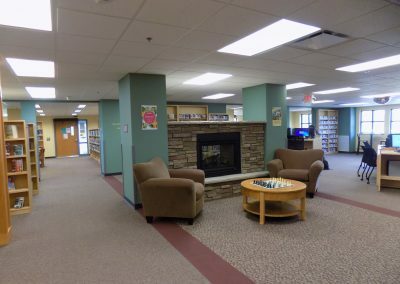 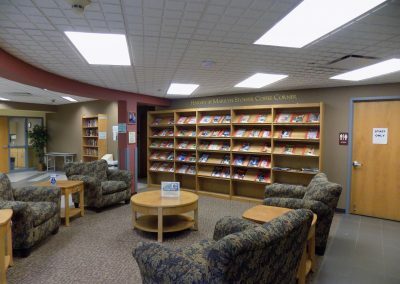 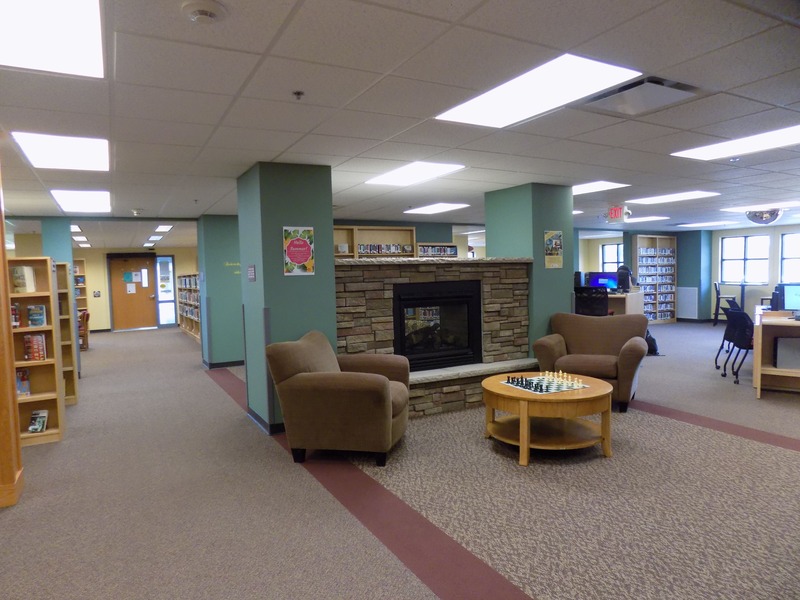 Quiet Study areas are available throughout the library.